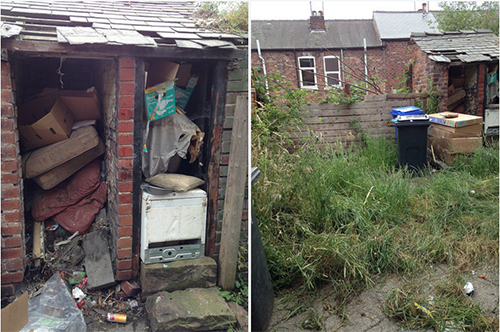 "The rooms were home to rats and cockroaches. 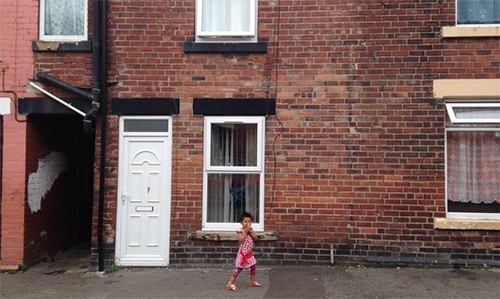 Pregnant women were placed in poor housing with steep stairs. 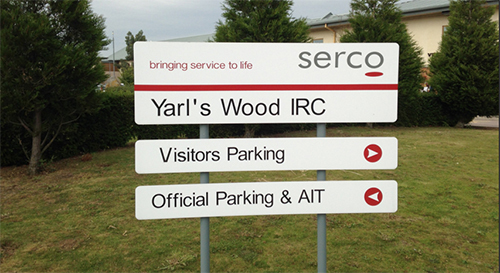 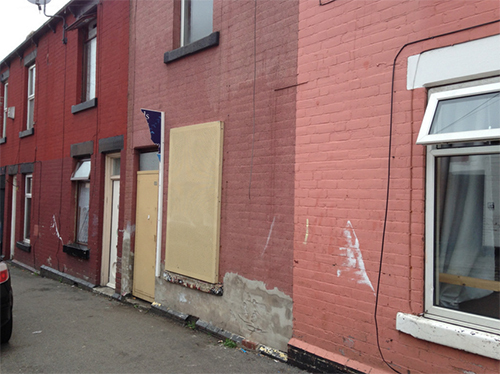 Food poisoning was common"—Antony Loewenstein visits G4S & Serco-run housing and reports on the disasterous outsourcing of immigrant housing in the UK. 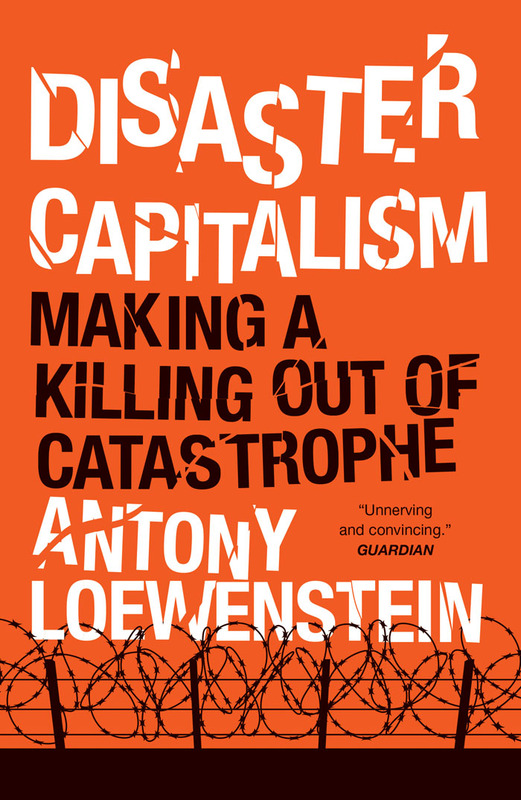 Disaster Capitalism by Antony Loewenstein is 50% off until the end of December with free shipping worldwide.